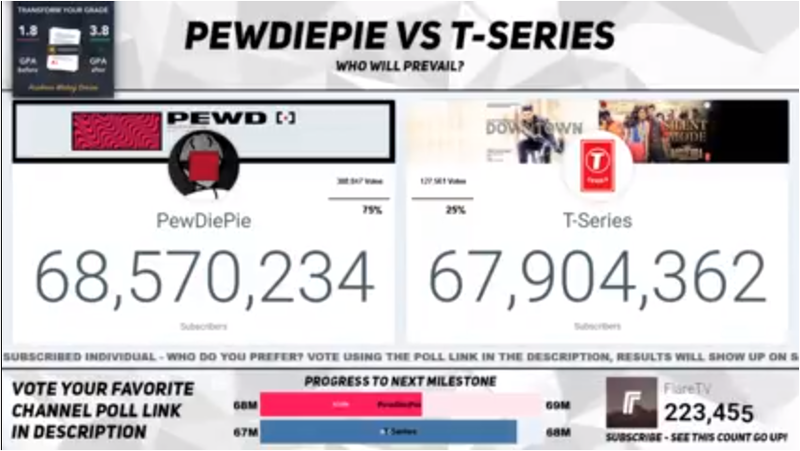 The most subscribed YouTuber Pewdiepie is in danger of being toppled as the #1 most subscribed channel for the past few months and it seems like we might see a new king today. For the longest time since December 22, 2013, Pewds is the reigning king of YouTube. He first became the most-subscribed user on YouTube on August 15, 2013. His channel is the most-viewed YouTube channel and has received over 18 billion views. Pewdiepie or Felix Arvid Ulf Kjellberg gained popularity because of his Let’s Plays and his commentaries that revolve mostly in video games but sometimes satirizes pop-culture in general. In his recent video, he comments about the mishaps of famous YouTubers and their ‘apologies’ that has been widely mocked by the internet. One of his famous series which propelled him to the top was his scary Let’s Plays like Slender: The Arrival and Outlast. he has soon moved to other types of videos besides video games . From skits to commentaries, he never seems to run out of ideas which makes him constantly watchable and still garners millions of views per video. Although he doesn’t do a lot of Let’s Plays anymore, he still does it occasionally if he likes the game enough. He also does vlogs occasionally and more often if he’s out of the country with Marzia, another famous YouTuber who recently chose to ‘quit’ YouTube. Being the top YouTuber gave Felix Kjellberg lots of attention so he also collabed with various YouTubers and celebs. He even has his own game. T-Series has long been predicted of surpassing Pewds. But what exactly is T-Series and what kind of content do they create? T-Series is a music record label and film production company based in India. They also happen to have a YouTube channel. They mostly produce music videos and film trailers from the Bollywood scene. Currently, they have over 67 million subscribers as of October 2018 and from the current rate it is growing, people expect T-Series to overtake Pewdiepie as the most subscribed channel very soon. But how and why did T-Series grow so fast exactly? I, myself didn’t even realize they exist and only heard about them a few months ago. But how? It is probably because of T-Series’ location, which is in India. 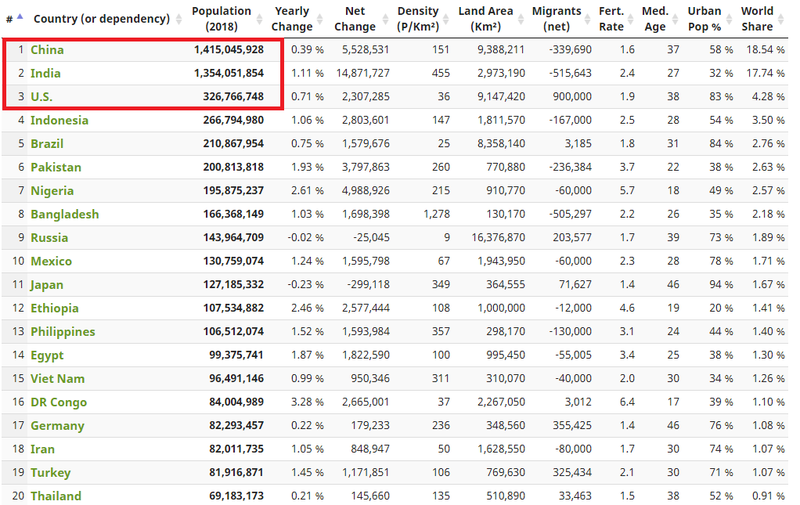 India has population of a whopping 1.339 billion. While the USA only has 325.7 million. This means India has wide audience hungry for content and because T-Series is based in India, they have captured the young internet market. And when I say ‘young’ internet market, I don’t mean their ages are young. India has problems with internet connection for past few years or so and it was only recently that more people are getting access to the internet. This means India’s population is just starting to get into the internet and is totally hungry for content. Being a young internet audience, this also means that India does not have a lot of content creators yet. Therefore, there are less competition and T-Series is taking most of the views. In the next few years, we expect more content creators from India and for its internet market to stabilize but for now, we might have a new king.